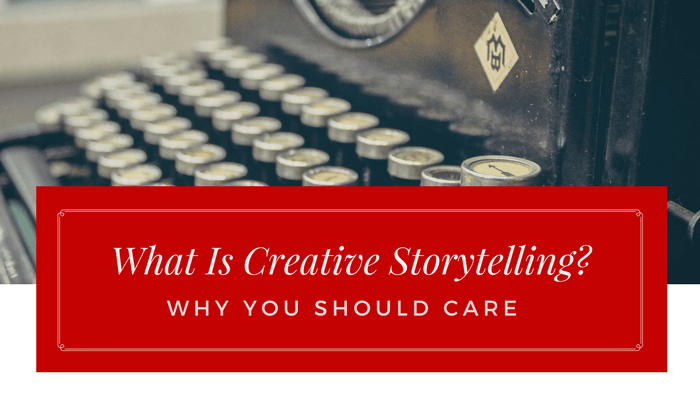 First of all, the reason you should care… Creative storytelling engages the viewer with your content. It brings them into your world, and creates empathy and connection to your brand or product. Viewers that identify with your product on an emotional level are much more likely to turn into loyal customers. With creative storytelling the content creator works with you to find a unique voice and tell an impactful story. There are lots of different ways to do that, but here are a few of my favorite examples. This animated marketing video stars the supremely memorable Mr. Seed, a foul mouthed, organic seed evangelist who extols the virtues of organic seeds over chemically produced GMOs. Whether it’s his lovably grumpy nature or the image of him blending up his version of a protein shake complete with fresh manure and beetle dung you will definitely remember Mr. Seed and the nonprofit initiative Seed Matters. Nike’s branded series Margot vs Lily centers on two super relatable sisters. Margot, a socially awkward fitness vlogger, and Lily, a social butterfly who cringes at the word burpee. In a classic case of classic sibling rivalry, they challenge each other to a contest. Margot is tasked with making more friends, and Lily has to start her own fitness channel. Over the course of the series the sisters learn, change, and of course work out – it is a Nike series after all. You could even create branded content that’s completely outside your brand, but that connects with the audience you want to reach and makes a statement they can identify with. A powerful example of this is #LikeAGirl. With competing brands gaining traction with Millennial girls via social media, Always needed a way to appeal to its next generation of consumers. This award-winning response turned a phrase that had become an insult – “like a girl” – into an empowering message for women of every age. Quality storytelling and narrative matter more than ever when creating branded content because consumers are savvy about when they’re being sold something. Good content is just good content. If a story is moving, no one is going to care that it was brought to them by a brand. They’re just going to be happy the brand brought it to them. 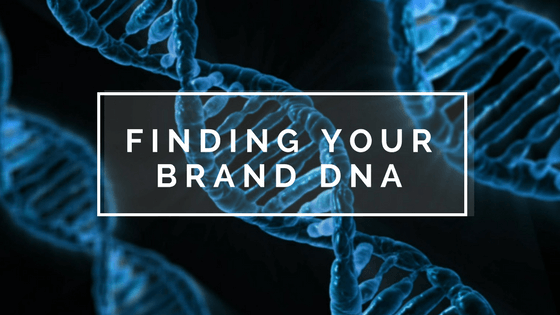 Start by figuring out your Brand DNA. What are the core values that connect with your customers? Are you a bike company whose products are perfect for fun family time or are you geared toward the serious exerciser and weekend warrior? Is your company like a friendly happy puppy or a thoroughbred filly ahead by a half a length in the Kentucky Derby? Find your identity, identify who your target audience is, and then create a message that will resonate. What happens with these strangers bonding over a Heineken in spite of their differences in this riveting social experiment is a perfect example. Once you know your brand’s identity you’re perfectly positioned to deploy creative storytelling in your branded content reach your target audience. You’re ready to decide tone, look, and format, to choose animation or live action, snarky and irreverent or lighthearted and whimsical, social experiment or scripted webseries. There are an infinite number of possibilities to tell your brand’s story so let your imagination run wild.